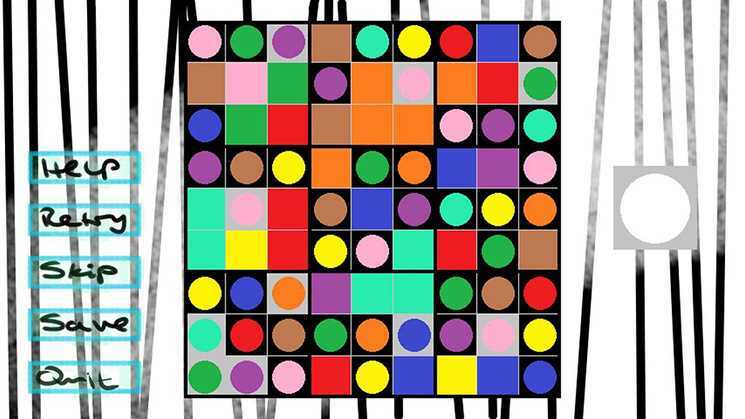 Sudoku and Permudoku is a puzzle game that offers two distinct styles of logic puzzles. 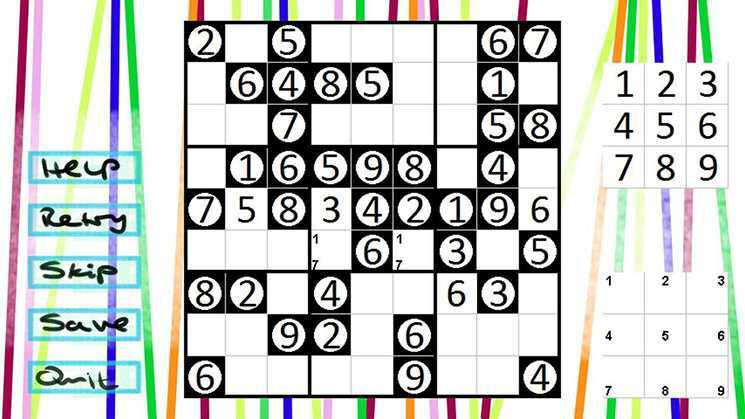 In the Sudoku mode, the player is tasked to fill out a 9 x 9 field with numbers from 1 to 9, such that each row, each column and each 3 x 3 sub-field contains exactly one occurance of each of the numbers 1 to 9. 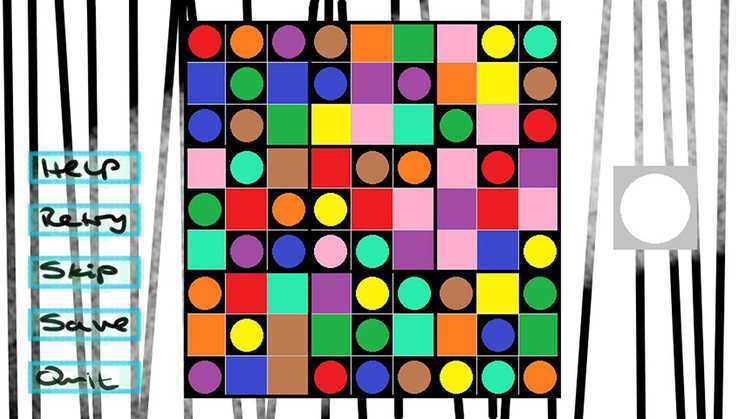 Permudoku is a variation of the classic Sudoku puzzle, where instead of numbers, colours have to be placed on a 9 x 9 in such a way that each colour appears exactly once in each column, row and 3 x 3 sub-field. 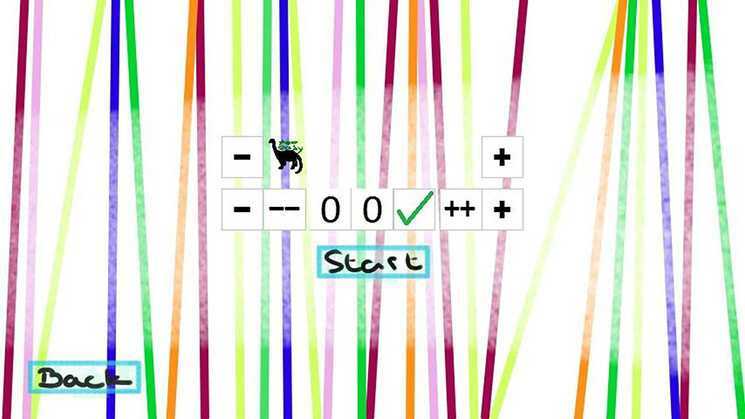 However, from the beginning, all fields are already coloured, the player’s task is to swap fields around until the colours are distributed correctly. 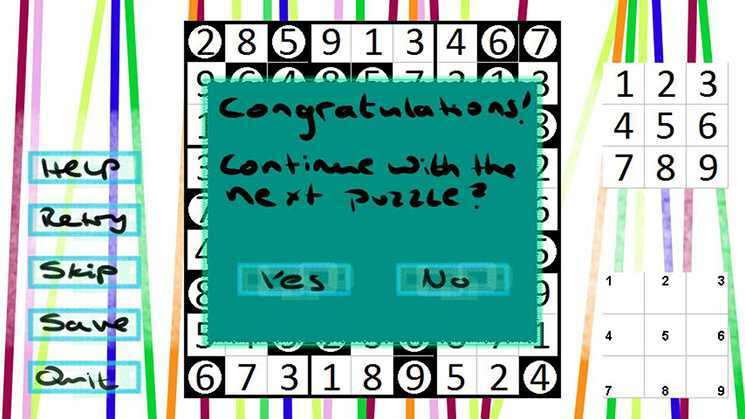 Both game modes include five different degrees of difficulty with 100 puzzles each, for a total of 1000 puzzles. Copyright © 2014 - 2019 SocksCap64, All Rights Reserved. Logos, Trademarks, Pictures Belongs To Their Respected Owners. Powered By WordPress. 107 Queries in 0.518 seconds.